Raise the Disability Vote for Affordable Housing in Baltimore! A referendum on whether Baltimore City should create an Affordable Housing Trust Fund will be on the November 8th ballot! This summer, a coalition of advocacy organizations came together as Housing for All and gathered more than 18,000 petition signatures demanding that a referendum on a Charter Amendment be added to the November 2016 Election Ballot. The Affordable Housing Trust Fund would require Baltimore City to create a fund into which vacant land, existing housing, and abandoned properties would be turned into affordable housing and made available to city residents making 50% or less than the Area Median Income. 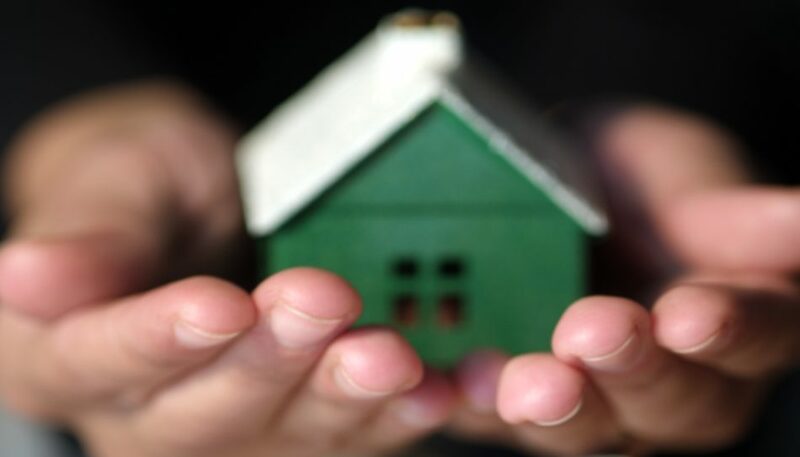 A housing trust fund is legal entity used to create and sustain affordable housing for those most in need. It is established by local or state government and receives ongoing public funding to support the preservation and production of affordable housing. Over 750 cities, counties, and states have Housing Trust Funds. Baltimore should have an Affordable Housing Trust Fund! All around the country, but especially in Maryland, people with disabilities have worst case housing needs and are much more likely to need affordable housing than others in our community. Many people with disabilities survive on SSI-level income, which is below the federal poverty limit and about 18% of Area Median Income for the Baltimore Area. The referendum is just a first step – the Affordable Housing Trust Fund would only be created, not funded at this stage – but this model has been used successfully around the country and could be a good way of producing and maintaining affordable housing for those who need it most. For the Affordable Housing Trust Fund to become a reality, it is essential that Baltimore City residents with disabilities vote on November 8th! Your ticket for the: Raise the Disability Vote for Affordable Housing in Baltimore!